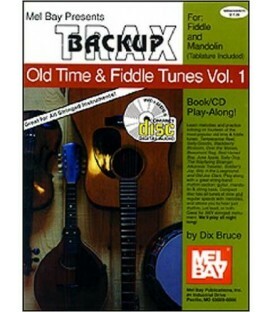 In music, the term "bluegrass" describes the hot string-band style pioneered by Kentuckian Bill Monroe, which blends old-time country music with blues rhythms and jazz-influenced improvisation. 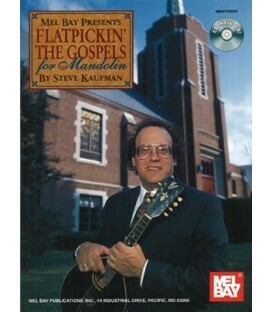 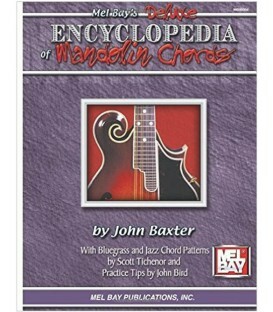 This book contains 101 authentic bluegrass mandolin licks in the favorite bluegrass keys of C, G, D, and A minor written in notation and tablature. 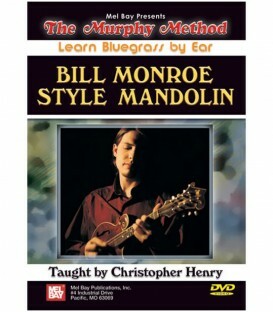 The licks are broken down into phrases of two, four, and eight bars. 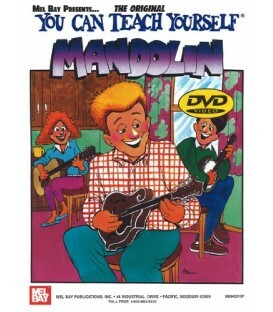 In addition, several endings and crosspicking licks are included. 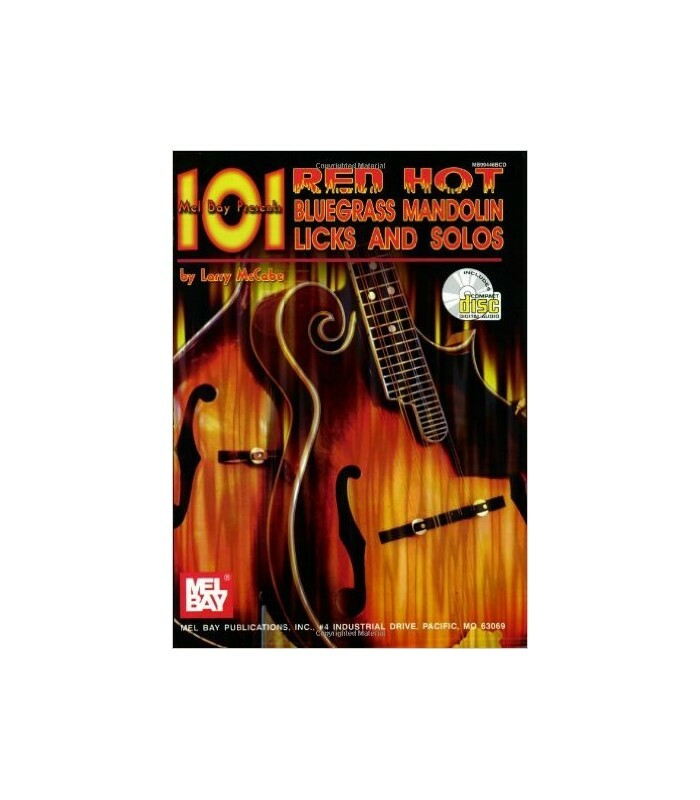 Each lick is played to a chord progression that is standard in bluegrass, country, and folk music. 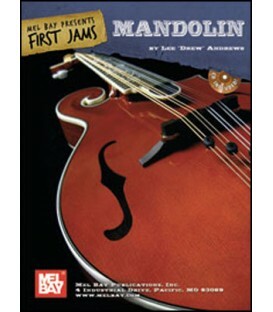 All 101 examples are recorded with online audio with guitar accompaniment at a moderate tempo. 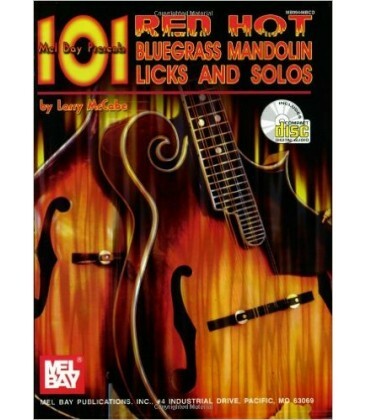 Whether you are a fan of old-time country music, traditional bluegrass, or newgrass, you are sure to find lots of great ideas in this new collection of bluegrass licks. 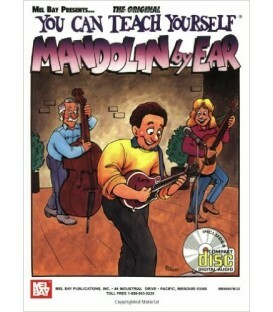 So, grab your instrument, put on the CD, pull up a chair, and let's start pickin'.